Want to know more about Suva? Discover all you need to know about the capital of Fiji. From it's beginnings on a small island to the modern day South Pacific hub. 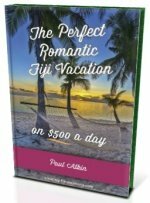 This is the history of the Fiji capital. 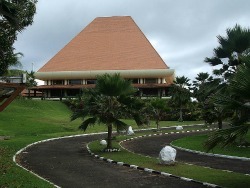 For more information about Suva, please visit our hub Suva section. 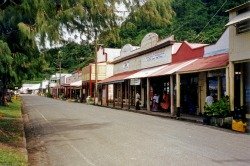 Levuka had a population of 800. Fiji was annexed to the United Kingdom in 1874 and Levuka was the capital until 1877. Due to Levuka's lack of expansion potential, due to 600-metre high cliffs surrounding Levuka, the colonial authorities decided to move the capital to Suva. This wasn't made official until 1882. During the 1850's, Chief Cakobau proclaimed himself the King of Fiji (Tui Viti). During his reign, his mismanagement included giving away pieces of land to foreign settlers and accruing debts to American immigrants. In order to pay off these debts, he granted an Australian duo huge land grants to which they attempted to grow cotton and sugar cane. A portion of this land was near the then village of Suva. It's then believed he ceded Fiji to the United Kingdom, to rid further debt. 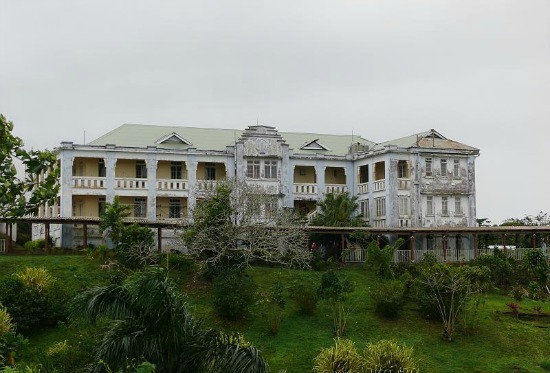 When Suva was declared the capital, it was only a township of about a dozen buildings. By the 1920's, it was a booming colonial centre. government officials hostage for 2 months. included a 32-sport program for the first time.